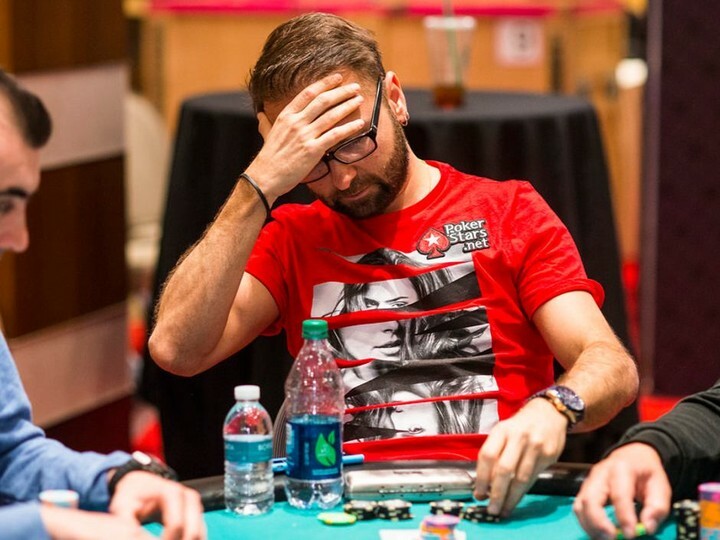 Not one to be left on the sidelines Daniel Negreanu has made his foray into the world of podcasts as he takes to hosting his very own show: the Full Contact Poker Podcast. On his first episode Negreanu talks with poker super agent Brian Balsbaugh as they discuss how he got his start in the poker world and how player deals have changed over the years. Recently, Dan O’Brien and Cate Hall launched a new podcast. They started the Fighting Chance podcast this year, ahead of the WSOP. There’s two days left of the Celebrity Cash Kings event where businessmen play along international high stakes cash game players to win big. Fedor Holz has arrived in true baller style and joins the likes of Igor Kurganov, 2016 WSOP November Niner Vojtech Ruzicka, Sam Trickett and Daniel “Jungleman” Cates at the tables. Lithuania’s European Parliament representative and all round bad boy Antanas 'Tony G’ Guoga is also playing. Anyone wishing to head to Barcelona for the European Poker Tour (EPT) after the event will be taken via private jet. Catch the last of the action on Twitch here.